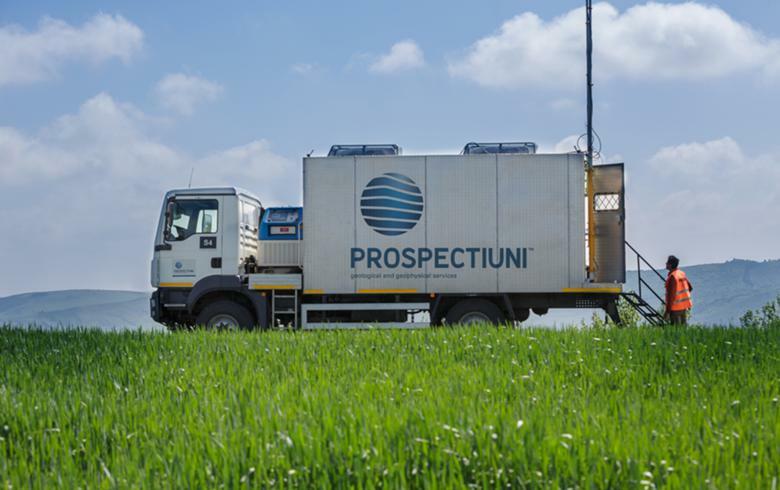 BUCHAREST (Romania), September 19 (SeeNews) - Insolvent Romanian geophysical services provider Prospectiuni will sign contracts worth 250 million lei ($65 million/54 million euro) in 2017, its court-appointed administrator Euro Insol said on Tuesday. In the first eight months of the year, Prospectiuni concluded contracts with an aggregate value of over 120 million lei for acquisition of geophysical 2D and 3D geophysical data and logging services with natural gas producer Romgaz [BSE:SNP], oil and as group OMV Petrom [BSE:SNP] and local oil and gas producer AMROMCO Energy, Euro Insol said in a press release. The company expects to conclude new contracts worth more than 130 million lei by the end of 2017. In order to deliver on these contracts Prospectiuni said it will employ more than 1,000 specialists and workers by the end of the year, with the total number of its employees exceeding 1,500. Also by the end of the year, the company aims to repay all its debts amounting to 93 million lei. Prospectiuni significantly pared its financial loss to 1.2 million lei in the first half of 2017 from 23.8 million lei in prior-year period and sees real chances to close the financial exercise with profit. Prospectiuni entered insolvency in April 2016. The restructuring measures consisted in the closure of unprofitable non-core business lines, in increasing profitability of the logging division and in the boosting of commercial activity for core business. Prospectiuni also had to cut 479 jobs out of a total of 770 in 2016. The company has been through an extremely difficult period as a result of a halt in investments in the upstream area, namely of the acquisition of geophysical data as a result of the collapse of global oil prices in 2014. The oil price remained very low in the years 2015 and 2016. However, starting with with 2017 oil prices stabilized around $50 (42 euro) per barrel, which allowed oil companies to resume their investments. Prospectiuni, founded in 1950, is owned by businessman Ovidiu Tender with a 55.7% stake and Romanian investment fund SIF Muntenia with 11.8%. The remainder is in free float on the Bucharest Stock Exchange, BVB. The company was trading on BVB's alternative system AeRO but was suspended from trading due to the opening of the insolvency procedure.